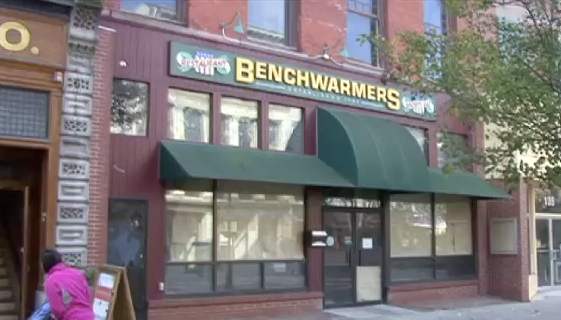 On Newswatch 16: The latest Nor’easter that hit the New York City region yesterday, controversy over the Ithaca Common Council’s approved 2013 budget, and the proposed new project that would make 50 new apartments for housing in Collegetown. 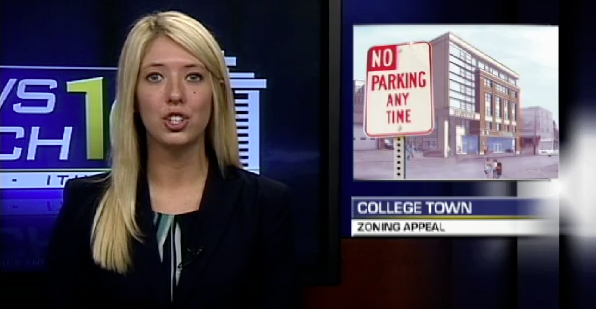 All that, sports, and weather, coming up on Newswatch 16. On Newswatch 16: Wegmans has recalled two of its products due to safety concerns, local officials will hold a public information session on combatting hydrilla, and an Ithaca Common Council member is up for reelection after just two months in office. 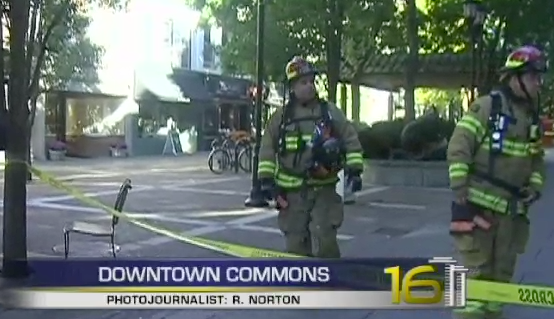 On Newswatch 16: The evacuation of downtown Ithaca caused by a gas leak on Cayuga Street, New York’s recovery efforts in the aftermath of Hurricane Sandy, and all of your last-minute local election updates before you head to the poles on Tuesday. 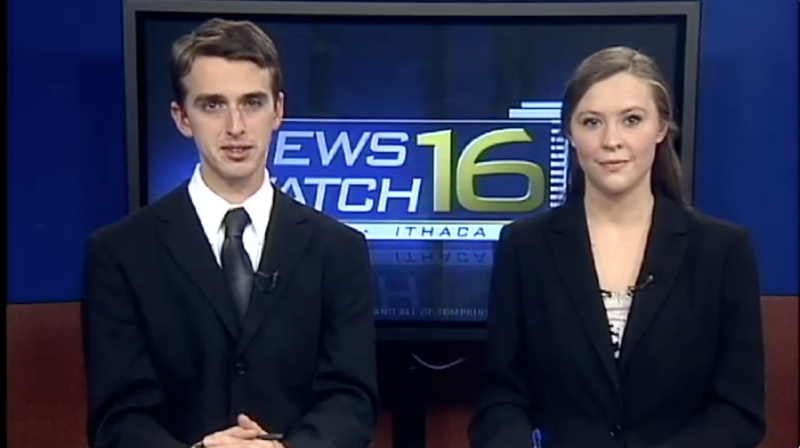 On Newswatch 16: A forcible touching at Cornell University, the case of Chris Miller vs. the Ithaca Police Department, and updates on Hurricane Sandy. On Newswatch 16: A Tompkins man charged with murder has waived his right to trial by jury, the Ithaca city school district and Cornell have formed a valuable partnership, and Governor Cuomo warns New Yorkers to prepare for Hurricane Sandy. 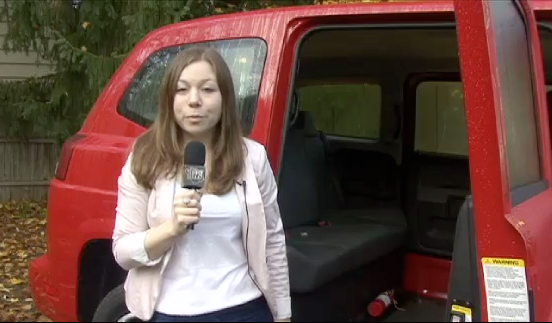 The New York State Police crack down on DWI’s, a new handicap accessible taxi is coming to the city of Ithaca, the construction of the newly proposed Hotel Ithaca and more in this edition of Newswatch 16. 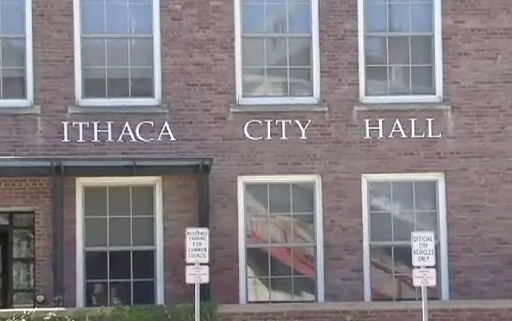 Coming up on Newswatch 16 former mayor Carolyn Peterson defends Ithaca’s diversity policies in the Chris Miller trial, Cinemapolis celebrates the installation of its first digital projectors, and students and staff from area schools are meeting to discuss procedures for substance related emergencies. Coming up on Newswatch 16 new updates on the Chris Miller lawsuit against the Ithaca police department, two people were killed in a helicopter crash near Scranton, and Congressman Maurice Hinchey was honored for his commitment to public service. 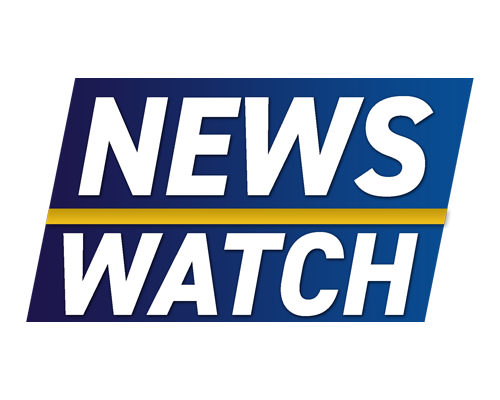 Covering Ithaca and ALL of Tompkins County, the Emmy award-winning Newswatch is Tompkins County's ONLY local news program. 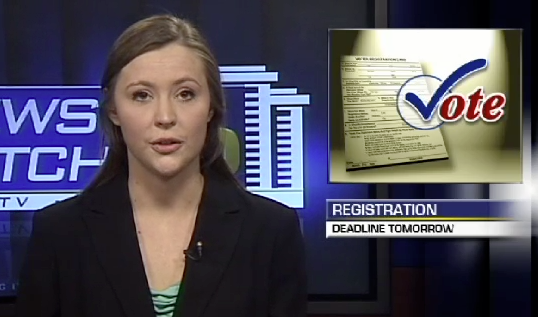 ICTV's Newswatch gives you all of your news, sports and weather from New York state and around the world.